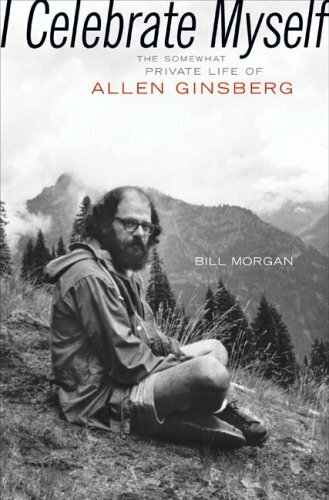 Published to coincide with the fiftieth anniversary of Howl, an all-encompassing portrait of the influential Beat-generation poet draws on interviews with members of his inner circle as well as his journals and correspondence to discuss such topics as his political views, practice of Tibetan Buddhism, and capacity for self-expression. Bill Morgan is a painter and archival consultant. He is the author of The Beat Generation in New York: A Walking Tour of Jack KerouacÂ’s City, The Beat Generation in San Francisco: A Literary Tour, and edited Deliberate Prose: Selected Essays of Allen Ginsberg 1952Â–1995. Also for October 2006 publication, he has edited GinsbergÂ’s The Book of Martrydom and Artifice: First Journals and Poems, 1937Â–1952, with Jaunita Lieberman-Plimpton, as well as Howl on Trial: the Battle for Free Expression.